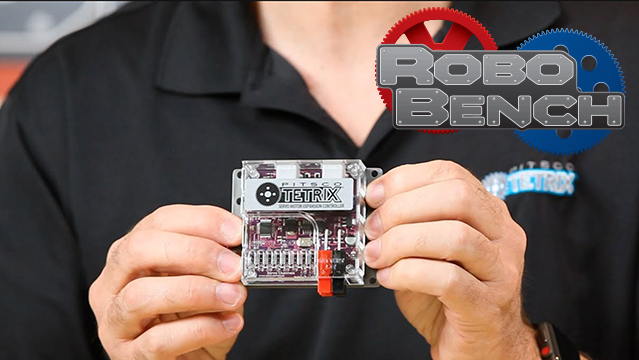 TETRIX® MAX Flats are a useful and easy structure element to implement in your builds. 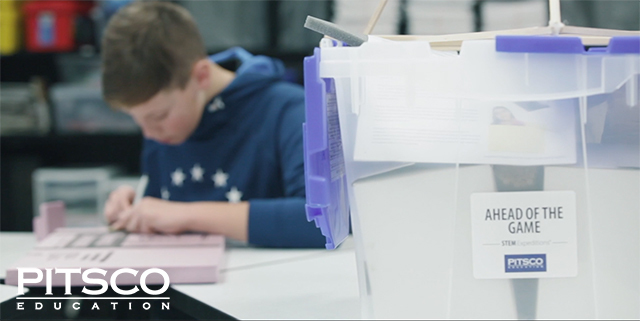 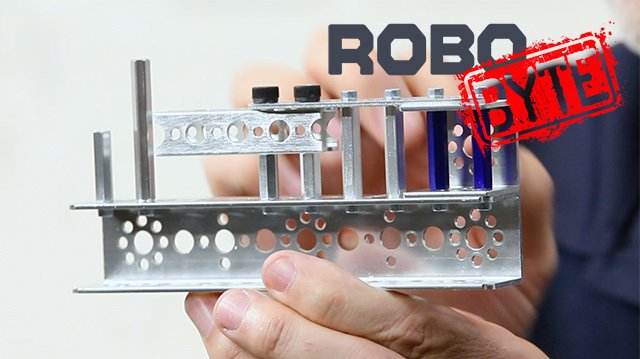 With five different sizes, you've got options including creating connection points, arms, scoops, brackets, or even custom channels. 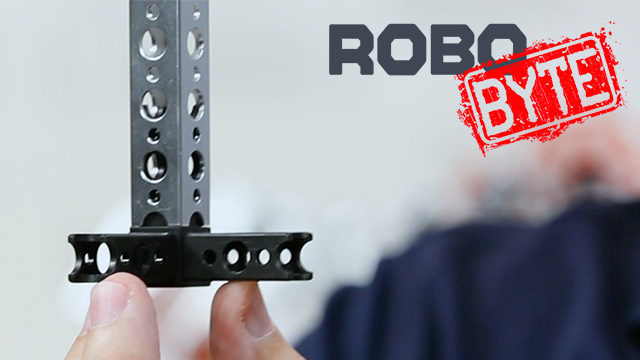 This flexibility and versatility mean you'll be building a better bot in no time! 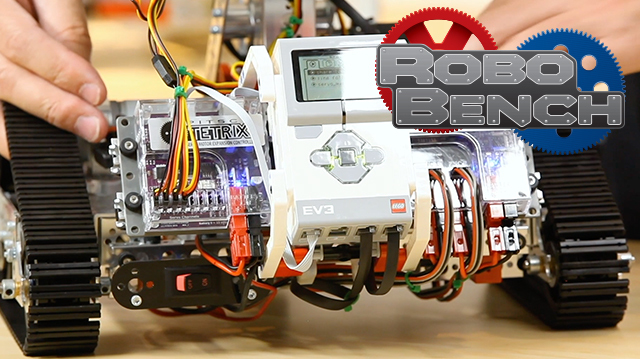 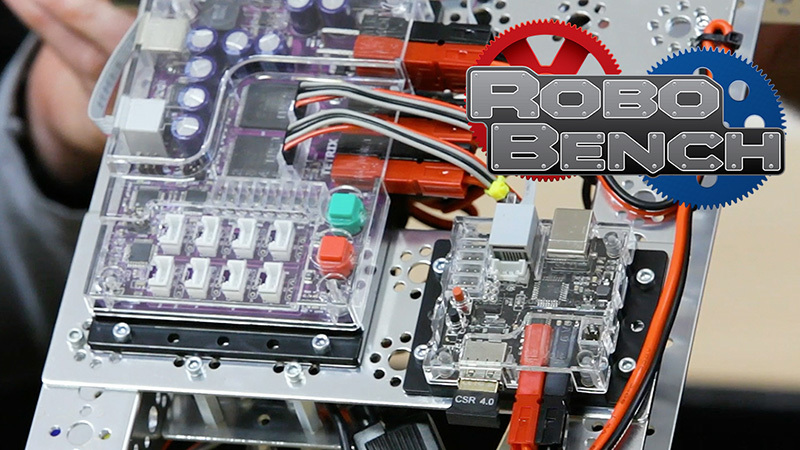 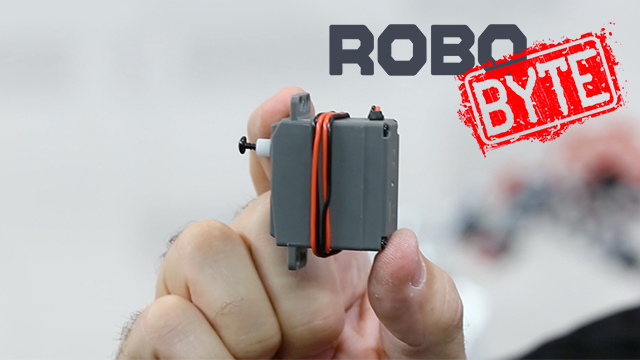 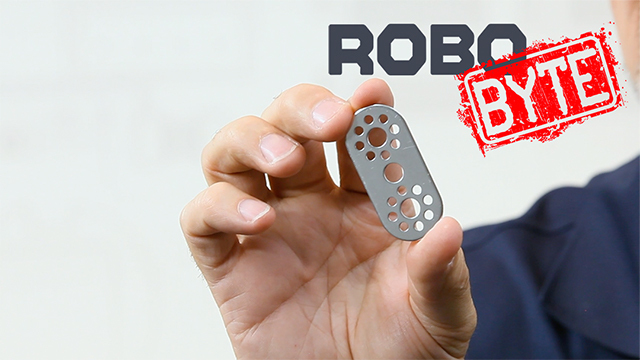 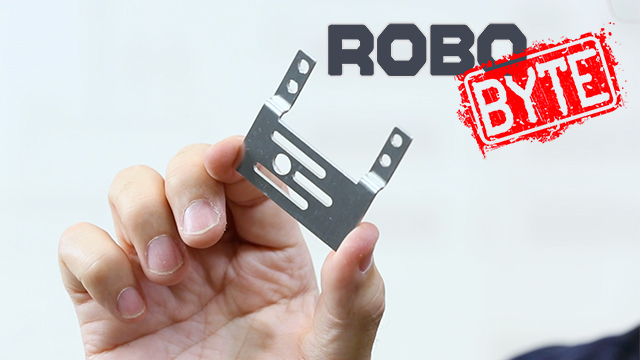 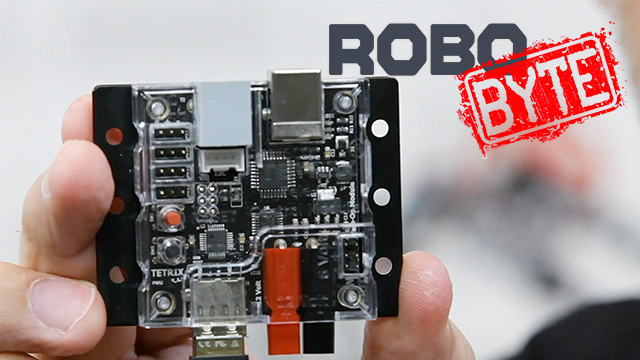 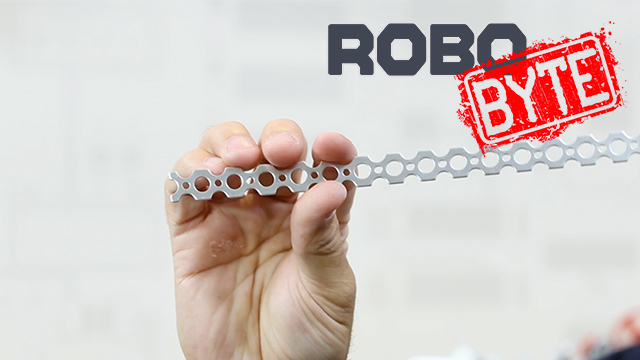 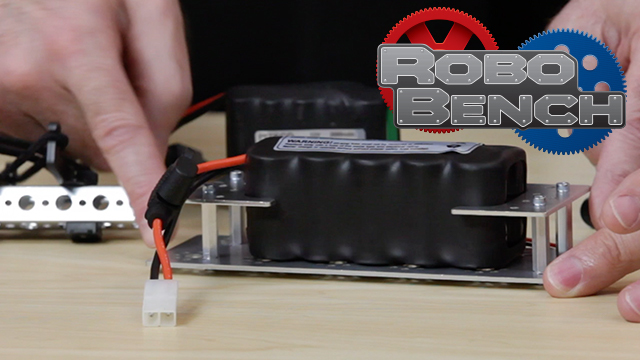 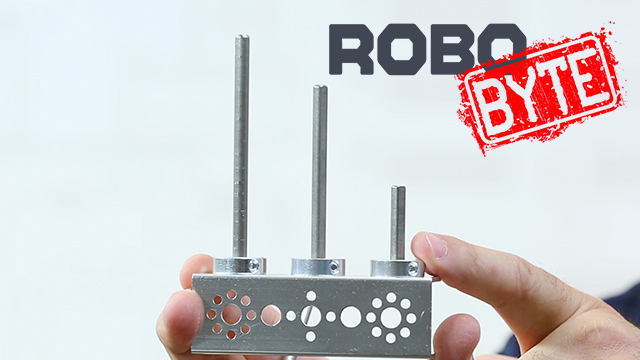 Watch this RoboByte for more details and a few things to watch for when using flats.